Mix the flour, salt, sugar and baking powder together. Add the coconut milk and eggs and knead to a soft dough. Keep aside for an hour. Form kalkals by taking small lumps of the dough and roll on the back of a fork or a wooden kalkal mould, to form a scroll. Alternately, roll out the dough and cut into fancy shapes with kalkal or cookie cutters. Heat oil in a deep pan and fry as many kalkals as possible at a time. Keep aside. To ice the kalkals, melt 1 cup of sugar with ½ cup of water and when the sugar syrup crystallizes pour over the kalkals and mix well. Store in airtight boxes when cold. Heat oil in a deep pan till it reaches boiling point. Now place the rose cookie mould into the oil to get hot. When the mould is hot enough dip it half way only into the batter and put it back immediately into the boiling oil. Shake the mould to separate the cookie from it. Heat the mould again and repeat the process. Fry rose cookies till brown. Continue in this way till the batter is finished. Note: This pudding can be made in advance and refrigerated till required. Steam for 10 minute or microwave for 3 minutes before serving. For a more exotic taste, when still warm make a few small holes all over the pudding and pour about 6 tablespoons of rum over it. Sift the flour, baking powder and salt together. Cream the butter and sugar well. Mix in the mashed banana, milk and walnuts. Fold in the flour. If the mixture is too thick add a little more milk. Pour the batter in a greased baking dish and bake for about 30 minutes until the cake is brown on top. Remove from the oven and cool. Wash the chicken and add all the above ingredients except the cabbage to it. Mix well. Take a large pan and cover the bottom with the cabbage. Add the chicken mixed with all the ingredients. Add 3 cups of water. Cover the pan and cook first on high heat then simmer on low heat for about an hour till the chicken is well cooked and it gives out a nice aroma. Serve hot. Note: Cabbage could be substituted with knollkol, cauliflower, carrot, radish, turnip, potato or any other vegetable if desired. Boil the eggs and shell them. In a pan heat the oil and sauté the onions till brown. Add the ginger and garlic paste and sauté for a few minutes. Add the chopped tomatoes, chillie powder, coriander powder, spice powder / garam masala powder, salt and continue frying till the oil separates from the masala and the tomatoes are reduced to pulp. Add about ½ cup of water and bring to boil. When the gravy is thick add the halved hard-boiled eggs and simmer for a few minutes. Garnish with chopped coriander leaves. Serve with rice or bread. Marinate the chicken drumsticks with all the above ingredients (except oil) for about 2 hours. Heat oil in a pan and deep fry the chicken drumsticks 2 at a time till golden brown. Serve with chillie sauce. Wash the trotters well. Place all the above ingredients together with the trotters in a pressure cooker. Add 6 to 8 glasses of water. Pressure cook for about 20 minutes or till the trotters are tender and the soup is thick. Serve hot. This is a very nourishing soup. Marinate the shrimps / prawns with the chillie powder, turmeric powder, cumin powder, coriander powder, vinegar and salt and keep aside for 15 minutes. Wash the pork well and add all the above ingredients to it. Mix well. Place in a pressure cooker along with the chopped vegetables. Add 3 cups of water. Cover and pressure cook first on high heat then simmer on low heat for 30 minutes till the pork is well cooked and it gives out a nice aroma. Serve hot. Wash the liver well. Heat the oil in a pan and sauté the onions lightly. Add the sliced liver, ginger garlic paste, salt tumeric powder, chilly powder, cumin powder, coriander powder and pepper powder and mix well. Cover and simmer on low heat till the liver is cooked. Add a little water while cooking if gravy is required. Serve hot with rice or bread. Sift the flour and baking powder together. Cream the butter and sugar together. Add the beaten eggs and vanilla essence and mix well. Fold in the flour a little at a time. Add milk if the mixture is too thick. Pour into a greased and floured cake tin and bake for 40 to 45 minutes till the cake is done. Wash the chicken and the potatoes. Mix in all the above ingredients and leave aside for 15 minutes. Arrange the marinated chicken and potatoes in a buttered oven-proof dish. Cover the dish with foil. Bake in a moderate oven (355 degrees) for about 45 minutes. Serve with Steamed vegetables and any type of bread. Heat oil in a large pan and fry the onions till golden brown .Add the ginger garlic paste and the curry leaves and fry for some time. Now add the chilly powder, coriander powder, spice powder or garam masala powder, turmeric powder and coconut and fry for a few minutes till the oil separates from the masala. Now add the tomato juice and salt and simmer for some time. Add sufficient water and bring to boil. Meanwhile mix the spice powder, salt, chopped green chilies, turmeric powder and coriander leaves with the mince and form into small balls. When the curry is boiling slowly drop in the mince balls carefully one by one. Simmer on slow heat for 20 minutes till the balls are cooked and the gravy is not too thick. Serve hot with Coconut Rice and Devil Chutney. Cook the chicken and all the ingredients with 6 to 8 cups of water in a large vessel on high heat till it reaches boiling point. Lower the heat and simmer for at least one hour till the soup is nice and thick. Garnish with mint leaves. Serve with bread or rice. 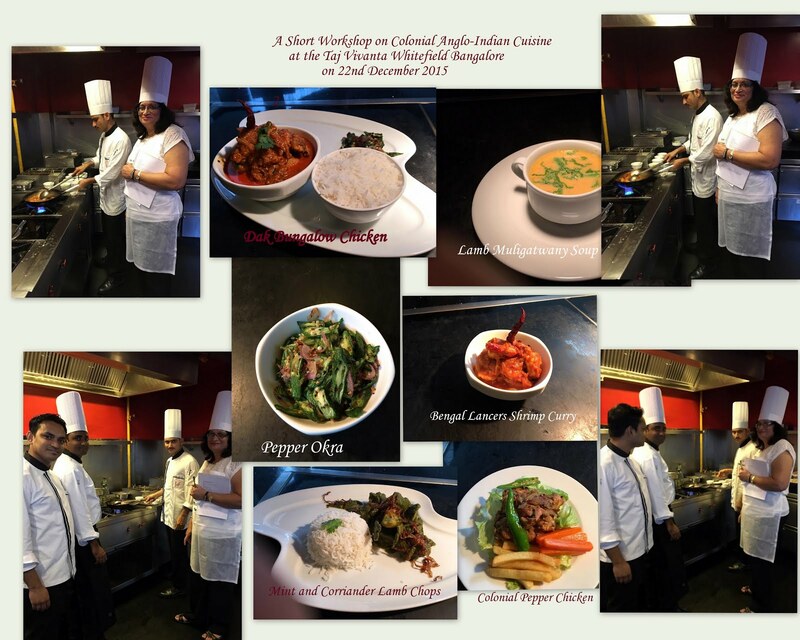 Colonial Cuisine or Anglo-Indian Cuisine is a fusion of both Western and Indian Cuisine and is perhaps the earliest example of FUSION FOOD, where the normally bland Western cuisine is given a dash of exotic Indian flavour. This cuisine evolved over many years. 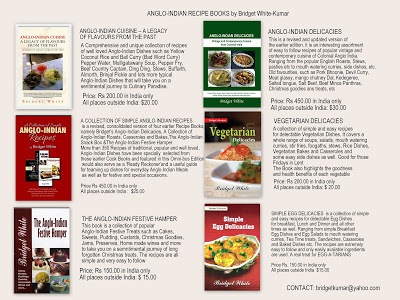 As a result of reinventing and reinterpreting the old quintessentially western cuisine by assimilating and amalgamating ingredients and cooking techniques from all over the Indian sub-continent, a completely new contemporary cuisine came into existence making it truly “Anglo” and “Indian” in nature, which was neither too bland nor too spicy, but with a distinctive flavour of its own, comfortably straddling both cultures. It became a direct reflection of the multi-cultural and hybrid heritage of the new Colonial population. 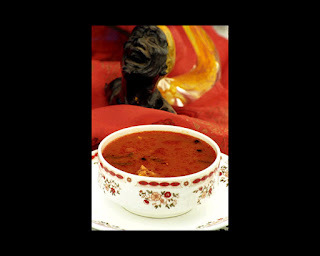 It is the only cuisine, in the world which includes with much élan in its “Carte du jour”, the very Indian Oriented Curry on the one hand and the very European Traditional Bakes and Roasts on the other. Colonial or Anglo-Indian Cuisine has taken the best of both European and Indian Cuisine and blends the best of both worlds. 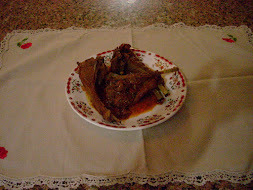 Many of the dishes have rhyming alliterative names like Dodol, kalkal, Ding-Ding, Pish-Pash, etc. 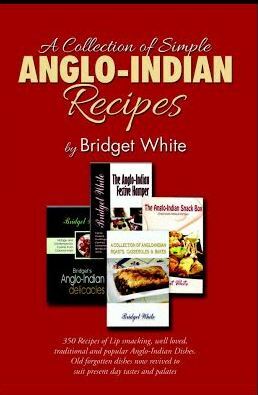 The very nomenclature of the dishes is unique and original and synonymous only to the Anglo-Indian Community. 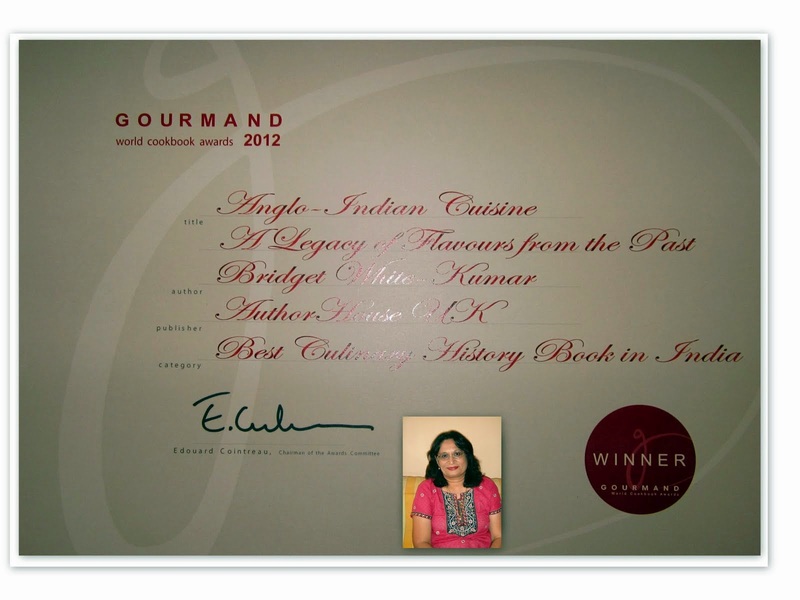 Due to the influences of various factors, Anglo-Indian Cuisine, which is a gourmet’s delight, is slowly getting extinct. In these days of fast foods and instant mixes, many people do not find the time to cook even a simple meal everyday, leave alone the old traditional dishes while many others do not know how to prepare them. In a world fast turning into a Global Village, with many migrating away from India and the younger generation not showing interest in the old traditional food, it has therefore become imperative to preserve those very authentic tastes and flavours and record for future generations the unique heritage of the pioneers of this cuisine. 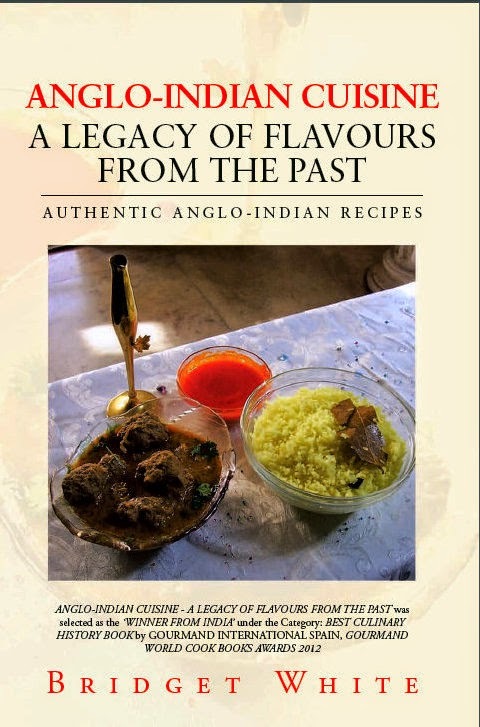 This Collection of Recipes is therefore compiled with the intention of reviving and preserving the old tastes of the Colonial Era, thereby preserving its culinary heritage. Many of the dishes featured here were prepared by the older generation and are now almost forgotten. The repertoire is rich and vast, ranging from the outright European Cutlets, Croquettes, Pasties, Roasts, etc, to mouth watering curries, rice dishes, Pilafs, cakes, sweets, Christmas treats, etc., picking up plenty of hybrids along the way. A few home brewed wines are also included to round off the extensive flavours and tastes. The very names of old time favorite dishes such as Grandma’s Country Captain Chicken, Railway Mutton Curry, Madras Pork Curry. Dak Bungalow Curry, Steam Roller Chicken, etc, will surely evoke nostalgic memories for many. 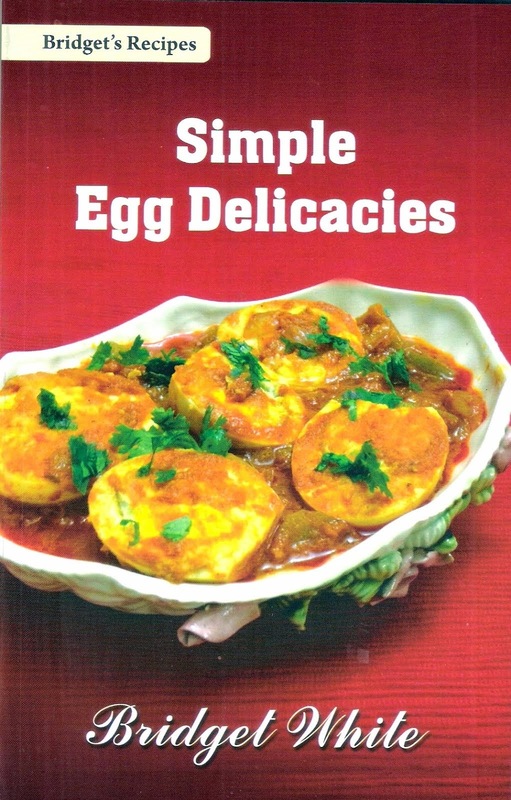 The recipes are simple and easy to follow and only easily available ingredients have been suggested. Through trial and error I have arrived at the exact amounts of ingredients etc. to be used, besides substituting some of the ingredients to suit present day availability and health consciousness. 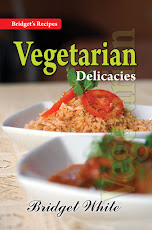 While the basic recipe can be made use of, chicken, or vegetables can be substituted for meat and vice versa. The easy-to-follow directions make cooking these old, popular, sumptuous dishes simple, enjoyable and problem-free. 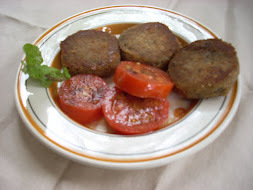 I am confident that anyone who follows these recipes will turn out dishes that will truly be a gastronomic delight besides having a rendezvous with History.